Talented wildlife photographer, and Procyon volunteer, Jennifer Howard returns for a third year to take treasured photos of your family, children and pets with Father Christmas! Due to increasing popularity, the photoshoots will be held at three different locations this year! The cost is just $15.00 per photo, cash only, to be paid at the time of the photo shoot. A digital print will be emailed to you. 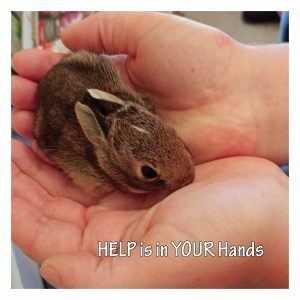 Proceeds will go to Procyon Wildlife Centre so our work can continue to rehabilitate orphaned and injured wildlife.